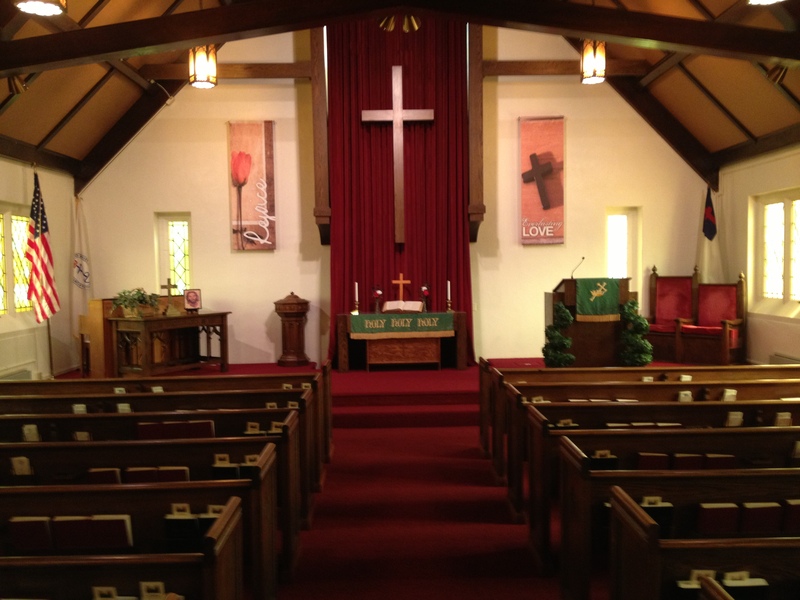 Bible Study - Wednesday 7:00 P.M.
Bible Study - Thursday 6:00 P.M.
Our sanctuary enhancement project is now complete. We still have a traditional worship service, but with a new exciting twist. Please come check us out.